Best hand rolled cigars in NJ. We enthusiastically welcome you to the home site of Jimenez Tobacco, where legacy and love has perfected the art of the handmade cigar. Established in 1903, the Jimenez family has delivered the finest cigar experience for over 100 years. Visit us at one of our convenient and inviting locations in Newark’s Downtown Arts District or take a moment to browse through our online store. Join us daily to indulge at our Liberty St. lounge; A swanky speakeasy- boasting of aromatics, prohibition- style cocktails, live sultry performances, and a lovely local crowd… our Family. Enter through the back door - The password is Jimenez. Some say you’re only as good as the company you keep. Well, check out what people are saying about us. Don't Be A Stranger & Sign Up! 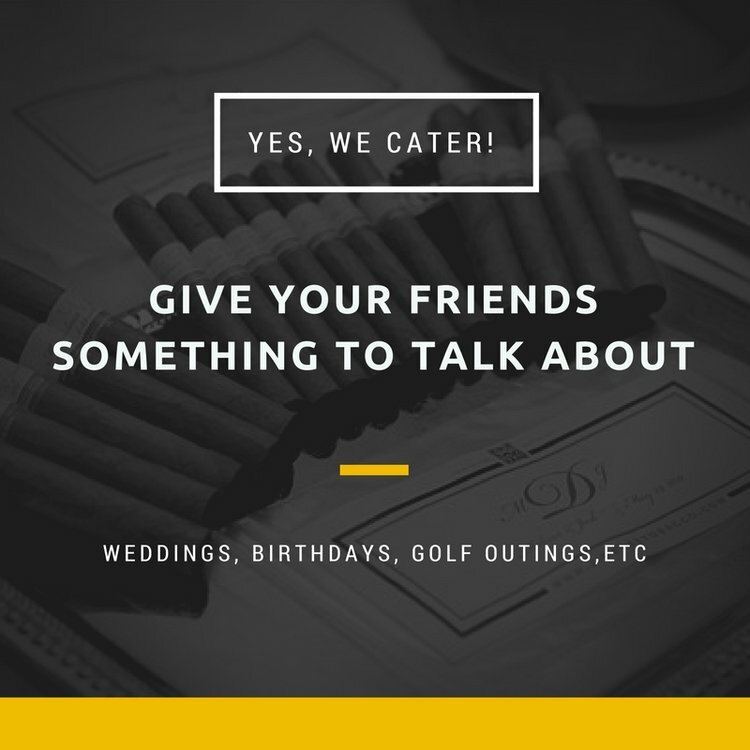 Stay in the loop of latest news and updates, receive special discounts and invitations.